A collection of articles, ideas, advice, and more. ​Written by movers, for you, the customer, to get your move done with ease! Whether you are going to rent your own moving truck, doing your homework on moving companies. 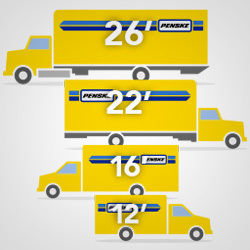 or want to make sure to request us to bring you the right size truck, here are a few helpful hints to get the right truck for your move. Can you think of an article that you want to know more about? Contact us, and we will write it and let you know when it goes live.